Photos of the Twain House taken Friday 13 April 2007. To visit the museum website, click here. 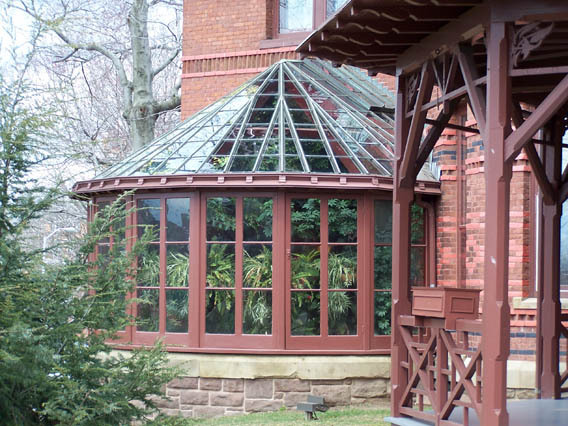 A close up of the family living room, which includes an atrium on the south wall. 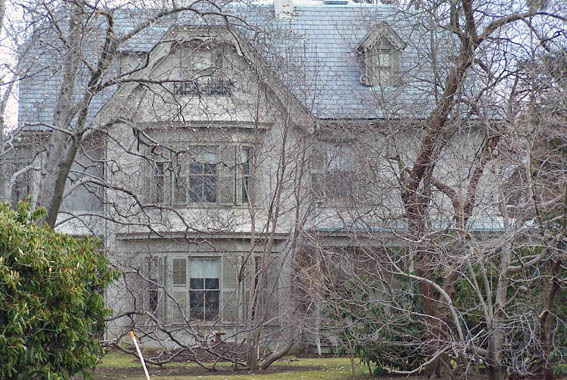 Harriet Beecher Stowe lived on the same piece of land in this house. 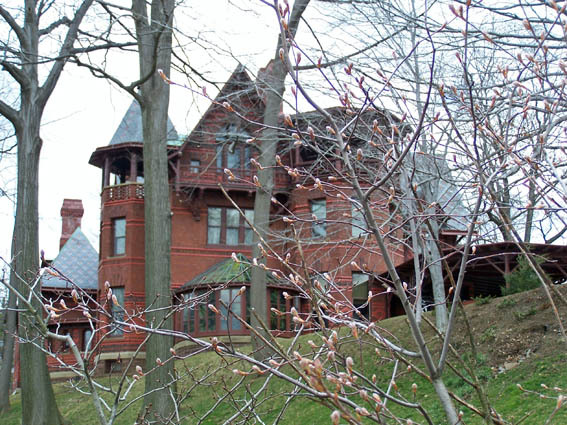 Learn more about the Harriet Beecher Stowe House and Library, click here.